Our Client Testimonials - Suwannee Insurance Agency, Inc.
At Suwannee Insurance Agency, we pride ourselves on the level of service we provide to our customers. Below are some of the kind words clients have shared about us over the years. "I have been working with Ann Cooper for the last few years, and I always get good service - with a smile." "...we have always been pleased with the service from the Suwannee Insurance Agency, Inc. When we have had problems with Bank America saying we did not have insurance on our home you immediately sent required documentation to prove we had no break in service. Your agency is always on top of the situation when we had to file a claim and made it much less complicated than we expected. Thank you, Charles & Linda." - Charles & Linda M.
"We appreciate the personal and conscious service. We always get an answer to any of our questions." "We appreciate that you keep the rates as low as possible. Thank you." "Timely, professional service every time!" "It's nice working with people who know their job, and Suwannee is full of them. Great company to work with." "Lisa did a fabulous job helping me get my computer setup for an Allied insurance icon. She is always pleasant and helpful. I give her a 10 star rating!" 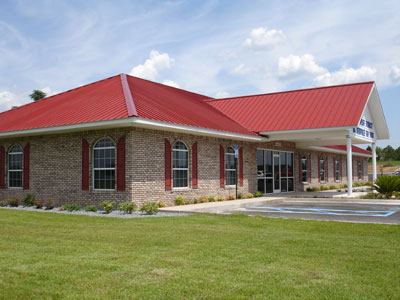 "I have referred several of my customers to Mareia at Suwannee Insurance Agency. She is always there when I need her and always helpful. She finds the best insurance to fit my needs and answers all my questions." 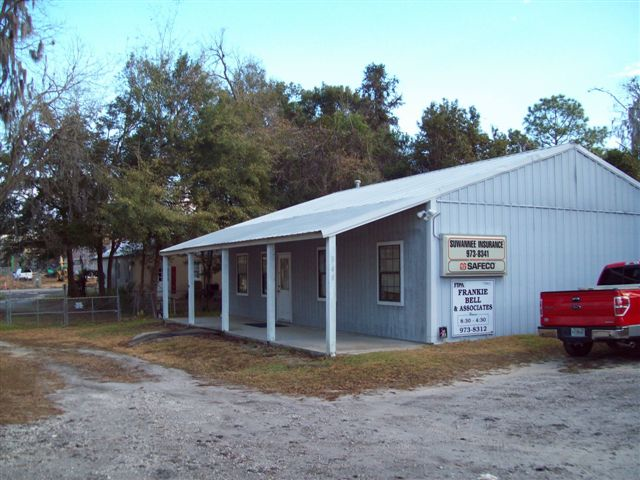 "Suwannee Insurance is my hometown pick for my insurance needs. When you walk in the door you are welcomed with a warm hello and a smiling face. Any needs I might have are immediately addressed in a prompt manner. Thank you Suwannee Insurance, job well done!" "Always there when you need them. Any time I have had a question, always get to talk to someone and get an answer." "I have always been pleased with the service Suwannnee Insurance Agency has provided. They have been prompted with all my insurance needs." "I have been with Suwannee Insurance since I moved to Live Oak in 2004. Maria, an agent for Suwannee Ins. has always been so helpful. As an agent, Maria has always taken her time to explain the different insurances to me. Even when I go into the office, she has a few minutes for me. What a great personal touch and asset for the company." "I just wanted to commend your agency on how wonderful and polite you and the individual that answered my call were. 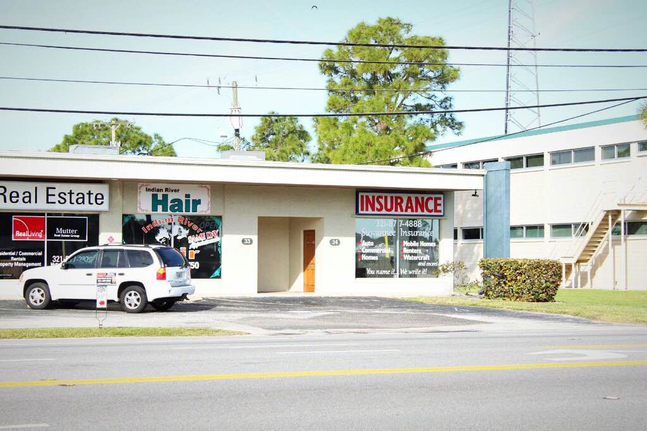 I am in contact with insurance agencies all across the United States and Suwannee Insurance has been the most delightful agency that I have ever contacted. Excellent job!"